The handles that changed the game. 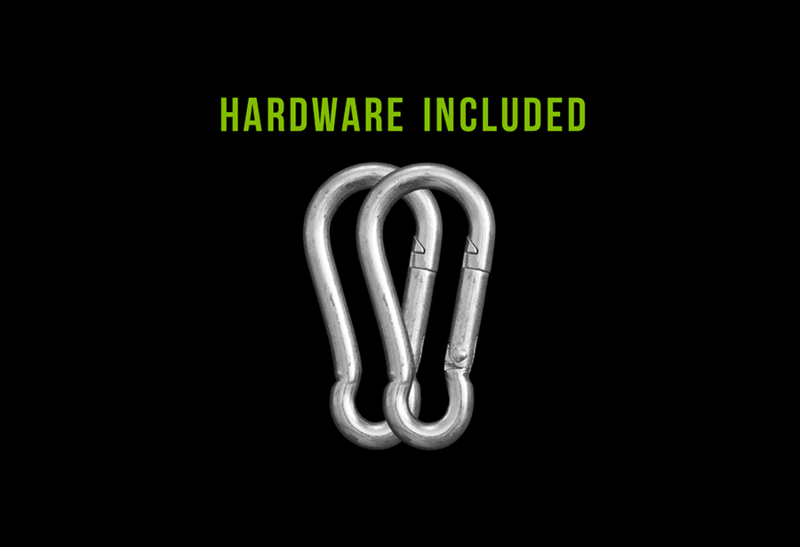 The unique swivel design of these handles yields a drastic increase in output potential. 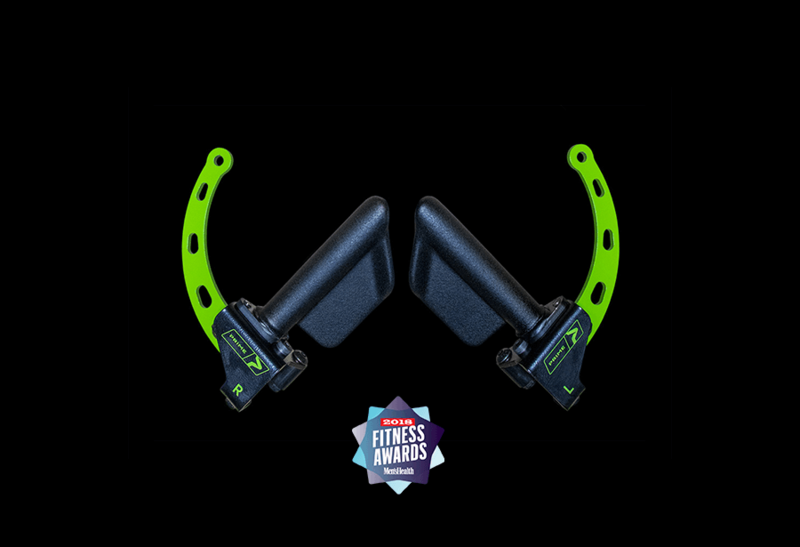 The ergonomically enhanced grip of the RO-T8 handles reduce grip fatigue, allowing for optimal exercise efficiency-perfect for use with our Functional Trainer. • Available in PRIME Green and Black. Great handles! 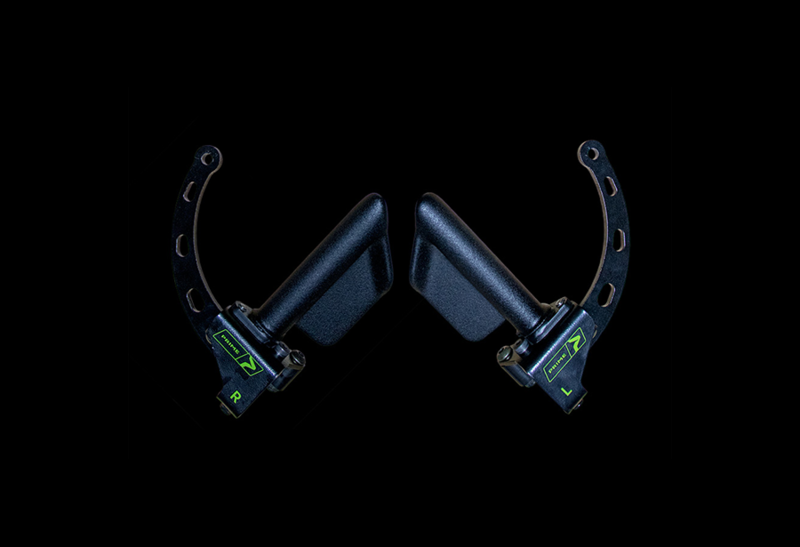 They are very versatile – you can rotate in two different ways – the part you grab rotates, but you can also rotate your hand while you are doing the movement. For example, if you are doing pulldowns, you can pronate, supinate or have a neutral grip. I’ve been using them for cable crossovers, lat pulldowns, rows, etc. 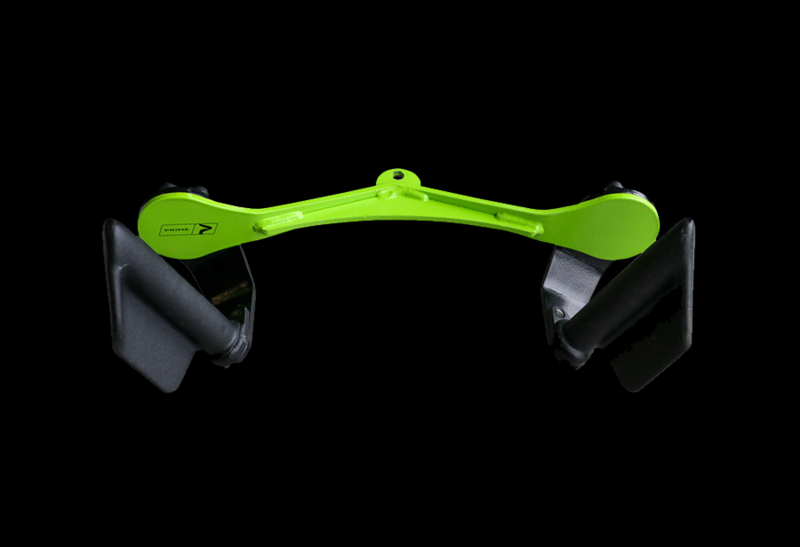 Check out a video online and you can see that these are really innovative and can truly add variety to your training. 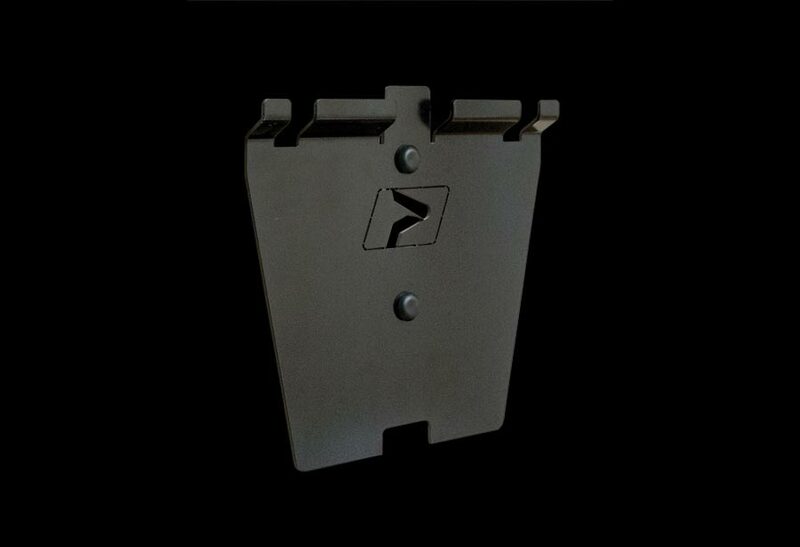 Looking forward to picking up a short and long bar attachments too! I’ve had the Prime RO-T8 grips in my gym for almost a year and they’re fantastic! They allow the user to focus on the prime movers instead of their grip, really allowing a better feel for the working muscles. 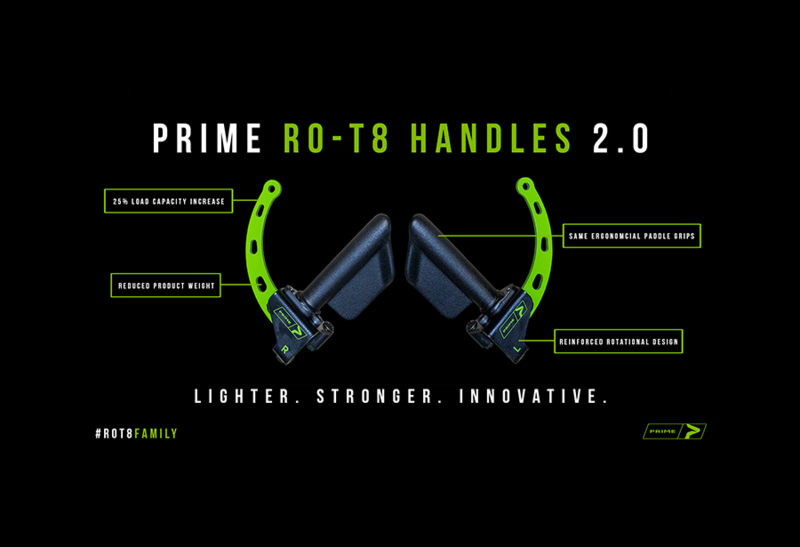 We just added the Prime RO-T8 Short, Long and Landmine bars a couple weeks ago and opened up a whole new demension of movement options for our athletes. Visited a gym in Dallas, TX that had these attachments! I absolutely loved them! So versatile and comfortable to use. I will definitely be buying more! Awesome handles. Client from France, Strasbourg. Very efficient for the cross-over cables. Great finition. Very fast shipping. The very best handles I’ve ever used. Nothing even comes close to the muscle activation I can feel with the use of these handles. Simply amazing now I can take my back work to the next level. I’ve also purchased the RO-T8 4N1 limited edition bar as well. Definitely will be adding all the assessorys to complete the kit. 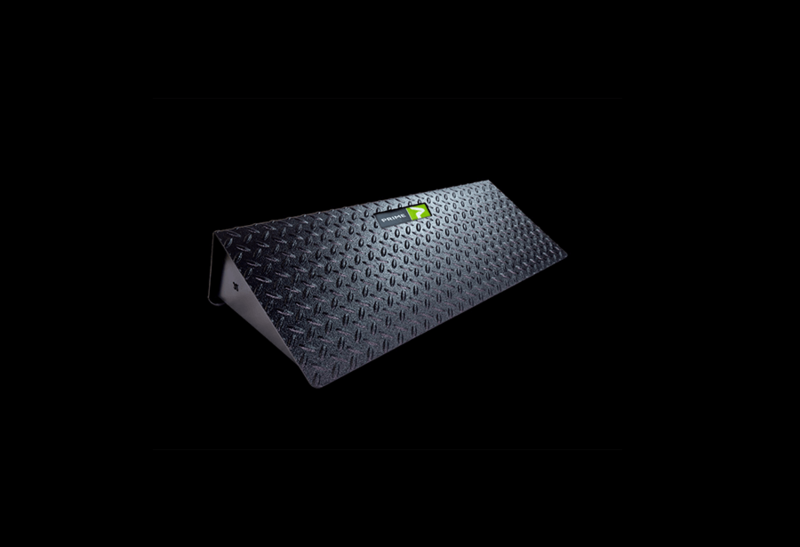 It’s a must have if your serious about achieving proper range of motion and biomechanics during exercise.